Requiem For an Actor, or, "I'd Like to Teach the World to Hate"
Tonight on a fecally sound edition of the Never Daunted Radio Network, we welcome back long lost friend of the show Ashley Byrd as she once again shares hosting duties in only the way she can. We'll catch up with her and find out how life in the frozen tundra that is Chicago has been treating her. 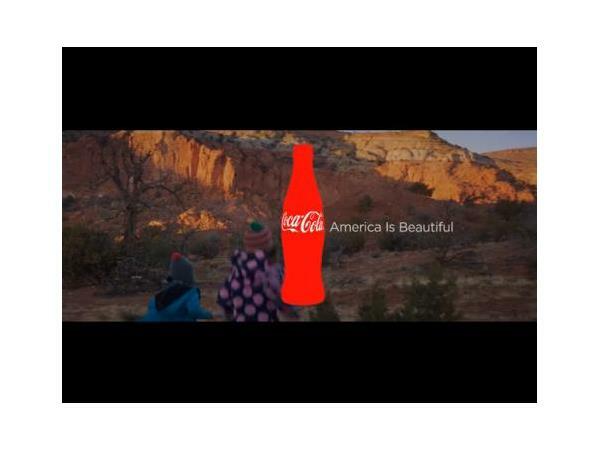 First, while there are few brands more "American" than Coca-Cola, last night's Super Bowl ad, set to "America the Beautiful" seemed to only bring out America the Ugly, as social media lit up with racism and xenophobia. We'll play the spot and see what's really going on. 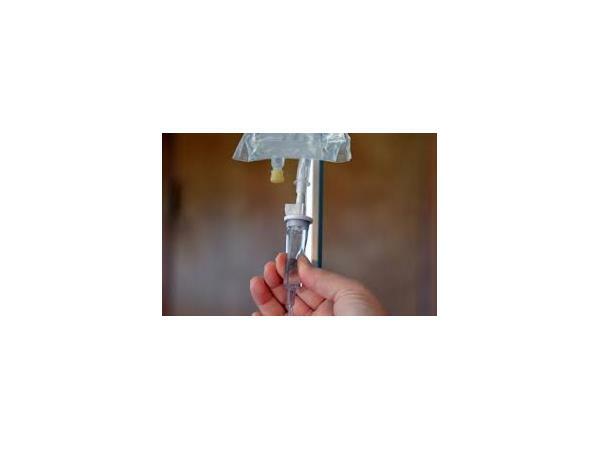 Next, the $hit really hits the fan, as an Arizona woman is arrested after being discovered trying to inject feces into the IV of her husband, who was recovering from heart surgery. We'll see what the stink was all about, and why there is no fury like a woman scorned. 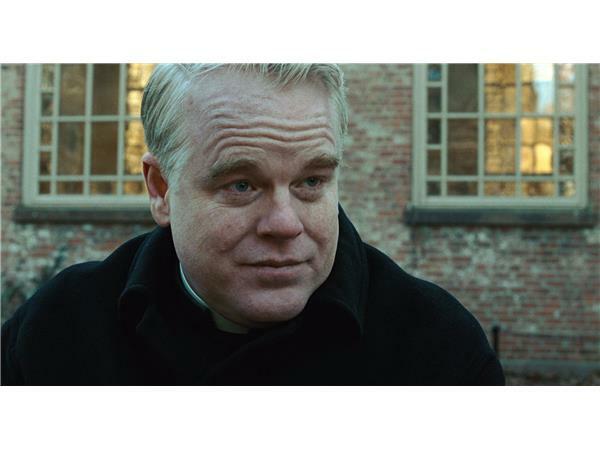 And finally, we discuss the tragic passing of actor Phillip Seymour Hoffman, who died from what looks to be a heroin overdose. Ashley will share stories about her own addictions and we'll talk about whether or not there's a level of hypocrisy when dealing with celebrity addicts.